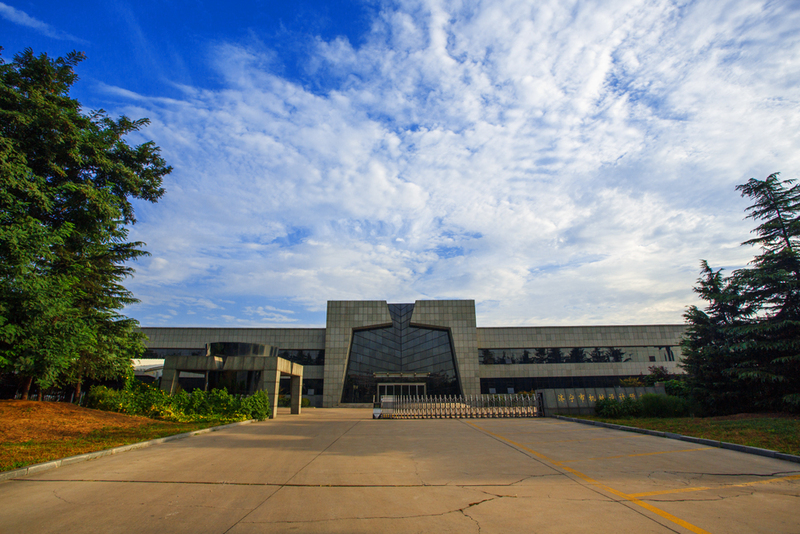 Service - Shandong ChemSta Machinery Manufacturing Co.,Ltd. 2. After the production line or equipment is delivered to used, if the abnormal failure occurs during the operation, our company will give an active response within 2 hours after receiving the notification from the customers and provide emergency solutions. If the failure can not be effectively eliminated, our company will dispatch technical personnel to the scene in time to help the customers quickly solve problems and eliminate production failures. 3. After the production line is delivered to used, if there are quality problems with the equipments and it falls within the warranty period, our company will provide free maintenance service; if the wearing parts and equipment failures or damages caused by the human factors or violation of the operating procedures will not be solved by the customers, our company will assist in maintenance, and the replaced parts only charge the cost of spare parts. 4. For the failure of the production line or equipment that exceeds the warranty period, we promise to appoint technical personnel to the site in a timely manner according to the customer's requirements, and provide lifetime maintenance services and spare parts supply at the best price. 5. If users need to reconstruct or update equipments in the future, our company will provide technical support for free.